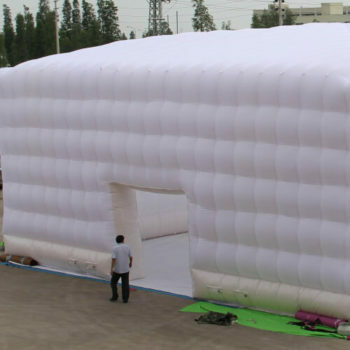 We pride ourselves in giving customers the best product each and every time thanks to our experienced employees and technological advances in our machinery. 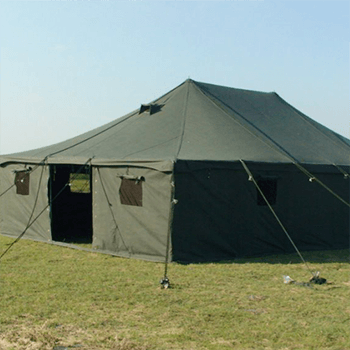 Royal Tent offers workmanship guarantees on tents. 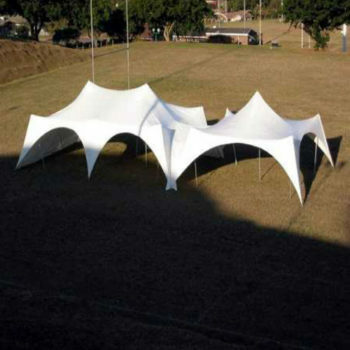 Our company have made it easier for customers to pick up their goods by having over 26 branches all over South Africa. 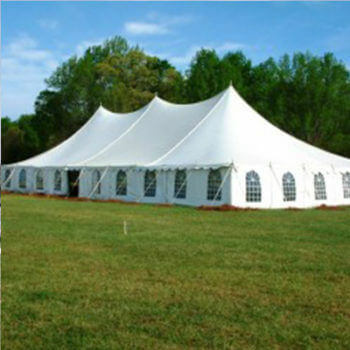 We have devoted ourselves to manufacturing premium quality marquee and tents at the most affordable prices. 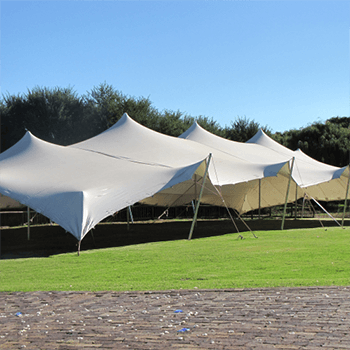 Our low prices do not mean that we give up on quality, all marquees and tents are produced to the highest standard. 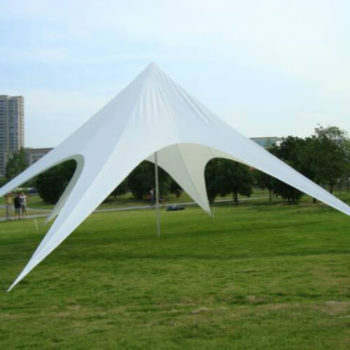 We offer a vast range of shapes and colours and sizes for our clients to choose from. 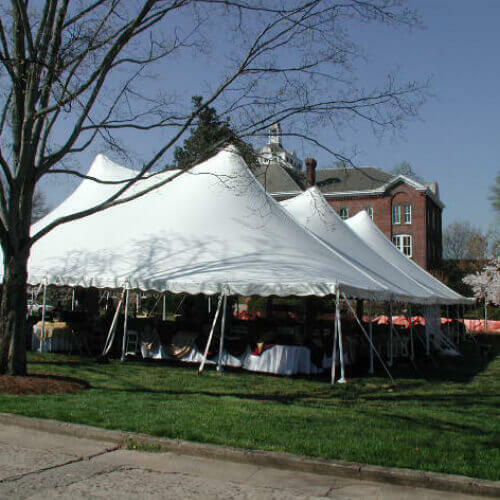 We have tents ranging from a 50 to 1000 seater and more if the customer requires it. 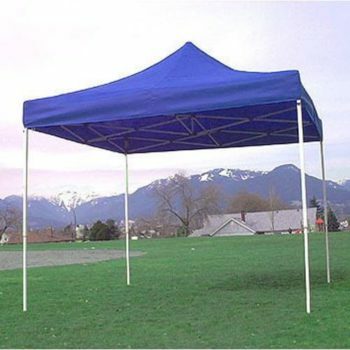 Our customers are spoilt for choice when it comes to size. 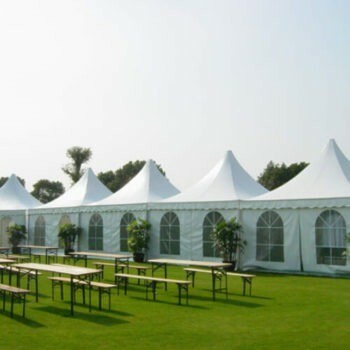 Branding available on marquees, tents, mobile chillers & mobile freezers. 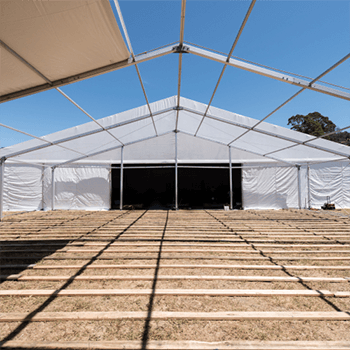 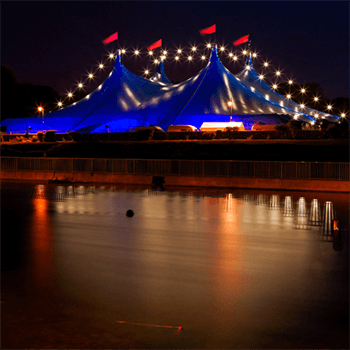 Marquees & Tents • Chairs & Tables • Freezers • Chemical toilets Let Our Experienced And Reliable Staff Make Your Day Memorable For Both You And Your Audience.